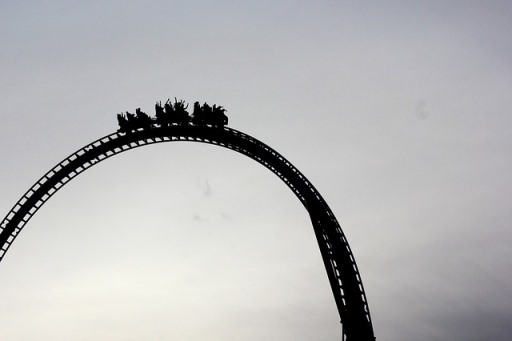 The Truth About Being On This Blogging Roller Coaster: What's Next? 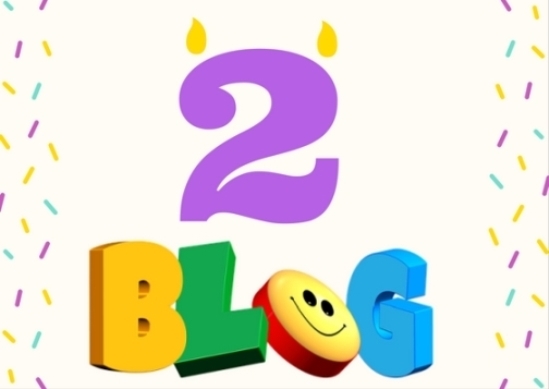 Happy Blog Birthday to A Square Of Chocolate! Come on in and bring your chocolate and cheers to celebrate 2 years! 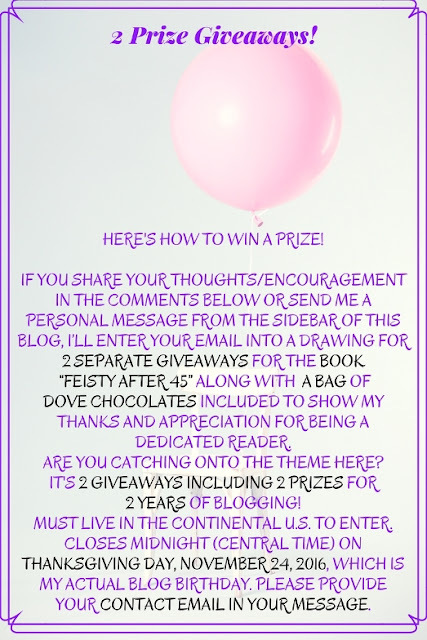 I’m celebrating with a **Giveaway** but, please hang with me through the celebration tidbits first and then I'll unwrap the details for you. For those of you who have been with me from the very beginning - can you believe it? I truly thank you from the bottom of my heart that you've stuck around to watch it grow and to follow along with all my silly amusing stories, easy recipes, adventures and moments from MN Living. I also want to thank any newcomers and visitors that felt this was a fun and inspiring place to connect. It's been a confidence builder. More importantly, it's been a place of personal growth and self-awareness!!! As you can see, it's been a roller coaster of ups and downs. 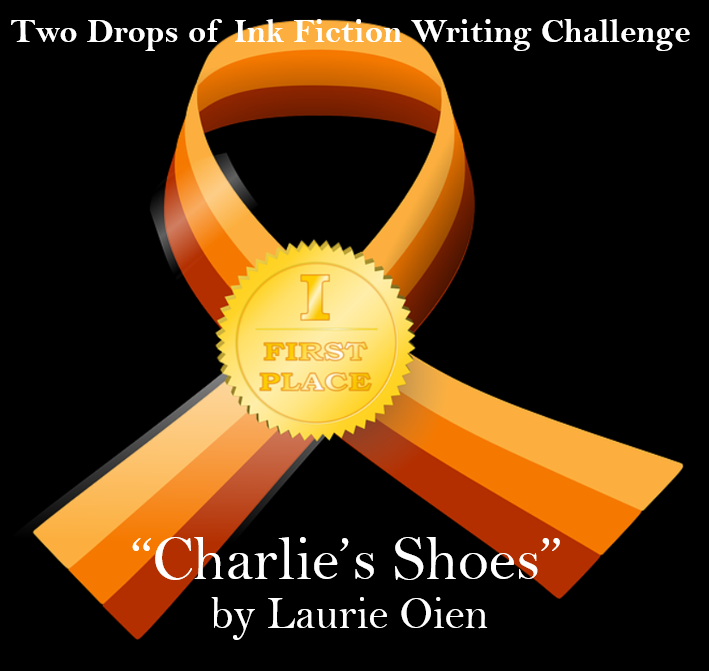 All in one little blog and 160 written stories later! And, I'm so glad I experienced the ride! I literally had no idea what I was doing in the beginning, but since then I'm now part of several blogging groups, had the chance to meet other bloggers at the MN Blogger Conference and I've gained an exceptional amount of information from other veteran writers and blog curators. Things I feared in the whole process were if anyone would read it? What would I write about? And, could I commit? I've learned that it's my writing canvas and an outlet for what's milling around in my mind. I was on this road to motivate, inspire, make you laugh, relay positive messages and to bring a smile. Honestly, these were all the things I wanted for myself too. I told myself not to get sucked into the funnel of failure. Sometimes flops or failures are just an awakening of what to do differently. The successes are the gold stars reflecting from those failures. Venturing into unknown territory was intimidating in the beginning and to put myself out there for all to see made me anxious. However, with each written post I gained more confidence. I’m very grateful for some of the unexpected recognition and for the rewarding feeling it’s brought me. 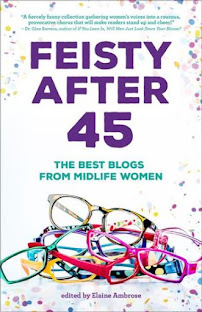 I had one of my blog stories published in an anthology book called Feisty After 45, published by Mill Park Publishing. I’m also a contributor to Midlife Boulevard and Erma Bombeck Writers’ Workshop. Then, a few others that I’m still waiting to hear a response. Fingers crossed. Along with successes came disappointments. Like I said, this is a roller coaster adventure! I've submitted essays to several other forums that have gotten rejected. It's part of the territory and I've learned not to take it personally and that I must keep writing and keep submitting. The support of other writers is really what pulled me along to keep going. Being among other people who have the same fears and have mutual experiences was a real eye opener for me. Now, I feel I'm ready to take on the next challenge. To avoid getting into rut, I thought I'd take a pause and will be posting less often so that I can expand into other areas. I want to explore new ideas and breathe fresh thoughts into A Square Of Chocolate. I recently joined Toastmasters to improve on public speaking. I'd like to contribute to women’s organizations & charity events. 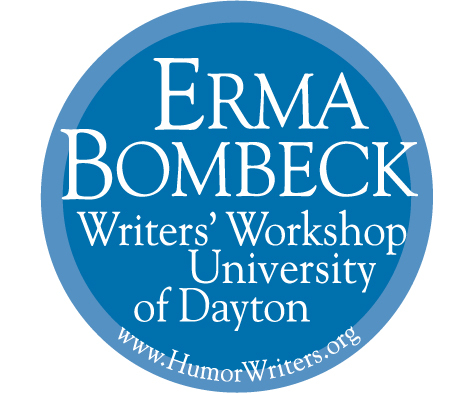 I'll be attending writing workshops, retreats and conferences. Continue to search out online publications for essay submissions. Look into other publishing opportunities. I figure if I write and share these goals here, then I'm more on the hook to do them. A Square Of Chocolate is my little place to express a little storytelling humor, to share ideas and to inspire. I'm pretty proud of what I've done with it. 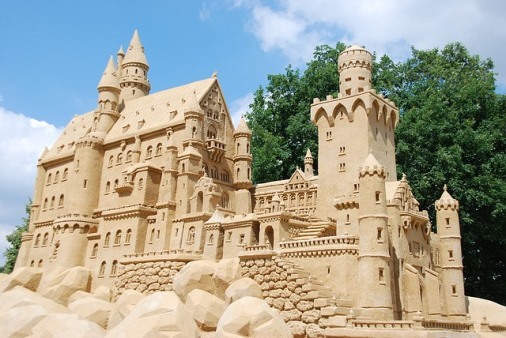 I once read that writing is like building sand castles with words. I want to continue discovering new ideas so I may build better sand castles. Truthfully, if it wasn’t for feeling your encouragement, I may not be celebrating two years today. There are no words to express my appreciation for those who have supported me along this journey and have taken the time to read my little blog and have expressed how it has struck a chord with them. Whether it be with a smile, a giggle or feeling inspired. It would be terrific if you sent me a personal message or put in the comments below to let me know what things you'd like to continue seeing or reading. I love reading your comments. I write for my own enjoyment and for therapeutic reasons, but it's important to me that you enjoy it too. I'm always working on discovering my writing voice and it’s because you are coming back and finding something of value here that keeps me motivated. 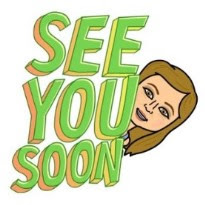 I hope that if you haven't already subscribed to receive new posts to your email that you subscribe here today, so you won't miss any posts or future giveaways when I share them. You'll receive notification straight to your email. If you do subscribe (I hope you do) please remember to confirm subscription from the follow-up email. It's the only way to activate your subscription. I won’t inundate your inbox or share your email address. Not to mention, it’s doggone FREE people! Here’s to Growth, Progress and Celebration! I may post less often on my blog, but only to focus on other opportunities and experiences that I hope to share when I can. It's my goal to gain more knowledge and to put myself out there on the next road less traveled. Yep, today deserves some good chocolate to celebrate! It was the chocolate wrapper message that inspired the blog name and got me motivated in the first place. Interestingly, those simple messages should not be overlooked - they can grow into future opportunities that will add more meaning to who you are. So, the roller coaster ride continues and as I clickety-clack up the next hill, hopefully, the anticipation for what's up there does not disappoint. If it does…oh well…then I’ll go for the next one. Put your HANDS in the air and let's RIDE! Thank you Anna...especially since your blog was one of the reasons I was inspired to take the first step. Appreciate your kind words! You heartily deserve recognition for your determination and skill for telling a story. I smile every time I see your emails appear in my box! Many thanks for the joy and giggles!